On 01-06-2019 the support for GRAFIS V10 ends. Version 12 offers numerous new functions and improvements to speed up your working process. 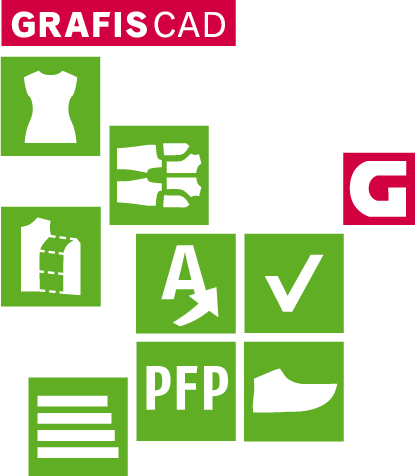 All data from older GRAFIS versions, back to GRAFIS V6, can still be used in the latest version.